Turn your digital memories into awesome movies! Use the Auto Sync function to automatically synchronize your slideshow with the background music. Make your photos move to the rhythm! We're not joking! 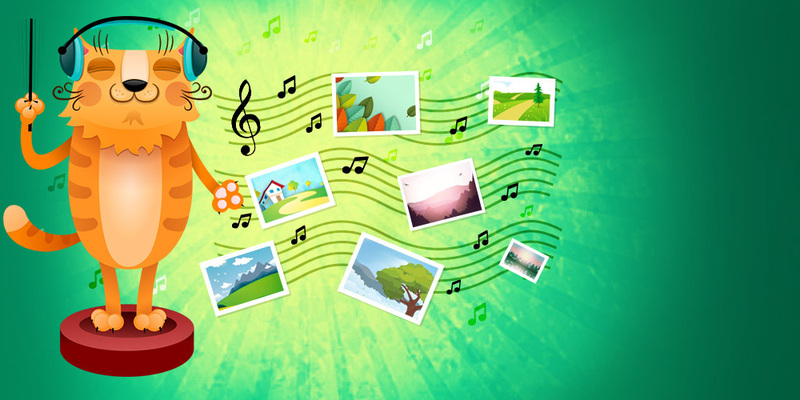 Anyone can create a cool slideshow in just a few clicks! 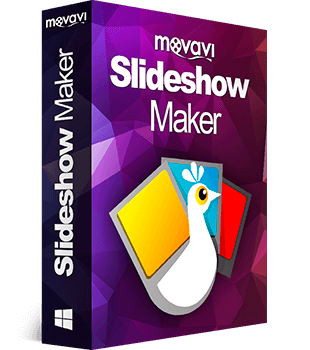 Make slideshows in no time – it’s like magic! Fixed some issues of the last update. 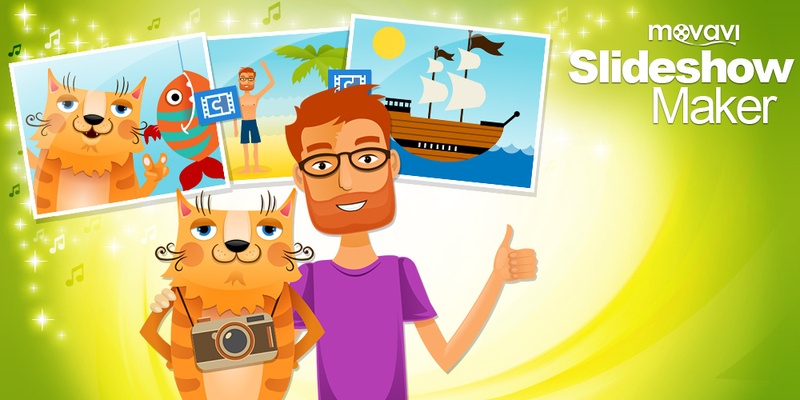 Movavi Slideshow Maker is here!